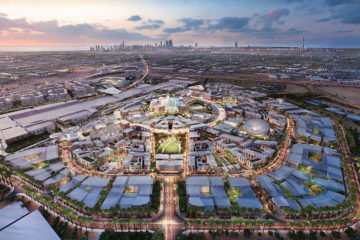 With the likes of Expo 2020 fast approaching and a proven track record of exponential growth, opportunity in the Dubai market is thriving. 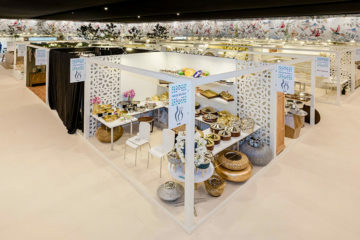 This emirate offers an extensive range of venues with the benefit of year-round warm weather. 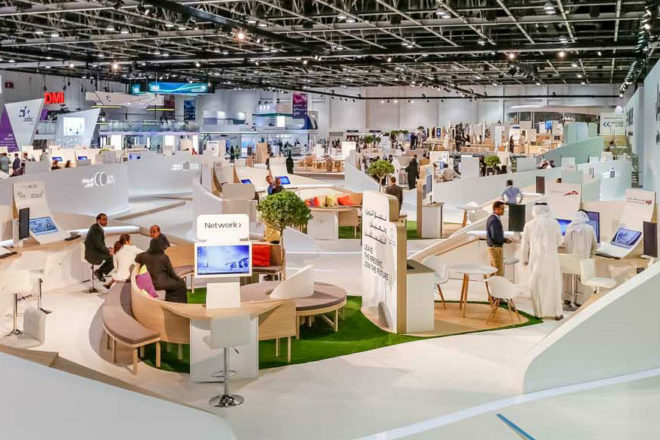 From niche trade shows, to boutique hotels and exhibition halls, Dubai’s flourishing events and exhibitions industry is a prospering sector that is calling out to the European market. Allow time to gain knowledge and understanding of the culture, its sensitivity and local laws. Their working week starts on Sunday and ends on Thursday meaning the communicative working week is cut to 4 days. Approximately 85% of Dubai’s population is expatriate, therefore dealing with different nationalities and languages will become routine. Checking the calendars of corporations such as Dubai World Trade Centre and Visit Dubai will give you a great insight into upcoming and annual events. 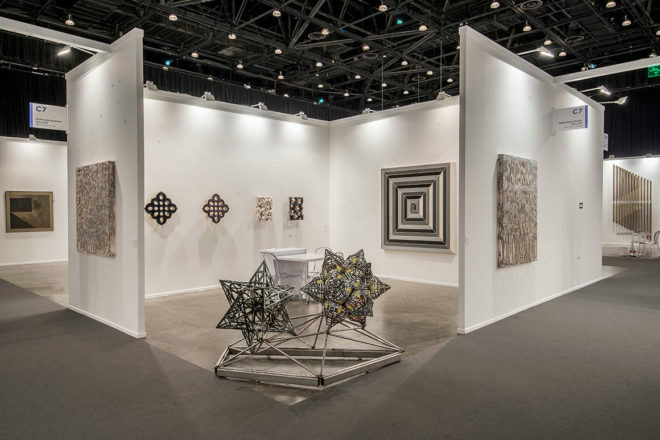 Dubai’s calendar is heavily centralized around its peak season due to daily heat highs of 45 degrees in its summer months, so consider this when looking to exhibit here. The season in Dubai begins in September and ends in May, subject to Ramadan. 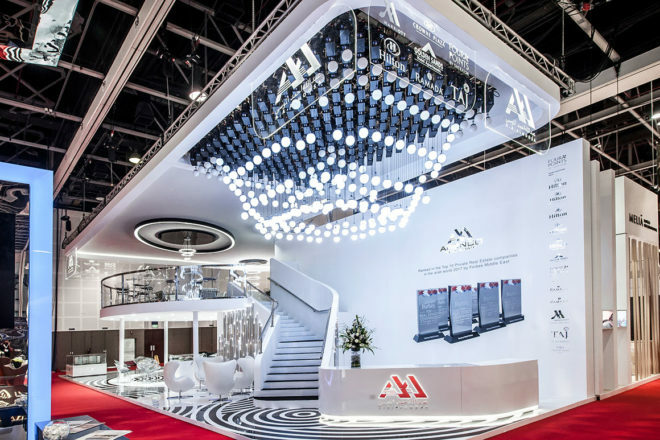 Consequently, all events and exhibitions take place during these months and keep it in mind that contractors will have many clients during the busy period. This will be key to success! When selecting a partner, look to find one that has the same level of expected standards. Whether it be in the materials they use, their quality control or delivery success rate; understand the company to the fullest. 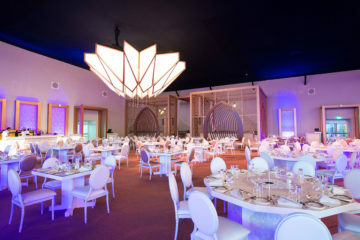 Trust the contractor’s credentials and client testimonials, memberships to international trade associations such as ESSA (Event Supplier and Services Association) and ILEA (International Live Events Association) and check out their website and social media pages to know more about their behind the scene activities. Finally, meet face to face with a representative locally based in Europe and perhaps request for a visit to the company’s factory/workshop to get to know exactly who you are working with. The journey is as important as the destination. Finding a trusted contractor is the cornerstone of preparing for an event. From building stands and managing exhibitors to addressing requests for furniture and setting up the décor – a successful contractor will effectively handle the micro and macro of your event. Subsequently, finding a reactive, organised and fully integrated contractor with client project managers who are highly competent in management and transparent communication will provide the ideal hassle-free experience from abroad.